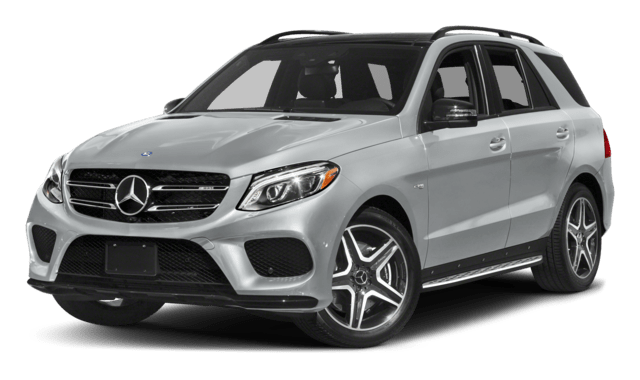 Not only does the 2018 Mercedes-Benz GLE provide drivers with more powertrain offerings than the 2018 Audi Q7, but it also produces more power across the board. Introductory engine: The GLE starts off with a 3.0L V6 biturbo engine rated at 329 hp and 354 lb-ft of torque. 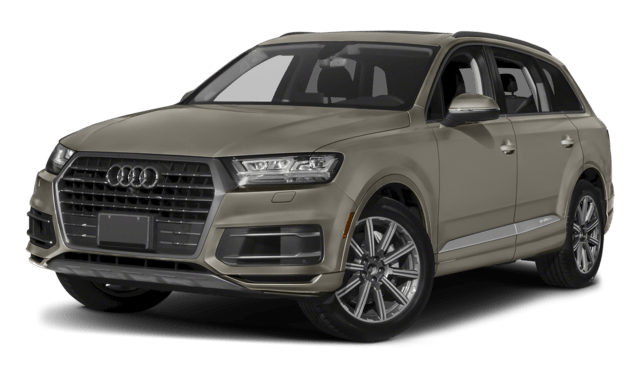 The Q7 has a 2.0L inline-four that makes just 252 hp. Secondary option: Next up, the GLE gets a 4.7L V8 biturbo that generates 449 hp and 516 lb-ft of torque. Meanwhile, the Q7 has a supercharged V6 that musters 333 hp and 325 lb-ft of torque. Additional powertrains: The GLE has three more powertrains in store, including a hybrid setup and two high-performance AMG options, the best of which muscles out 577 hp and 561 lb-ft of torque. The Q7 has no further engines on offer. 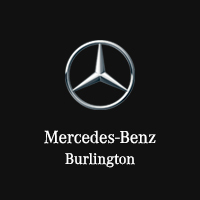 Learn More About the Mercedes-Benz GLE at Mercedes-Benz Burlington! 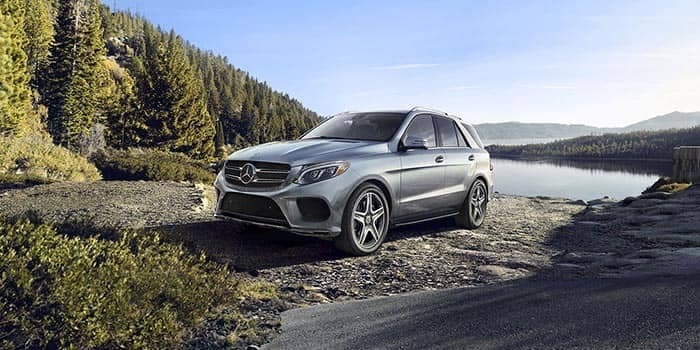 Find out how the 2018 Mercedes-Benz GLE compares to other competitors, including the INFINITI QX80, to learn about its utility features, and read about how to drive more fuel efficiently when you visit Mercedes-Benz Burlington!